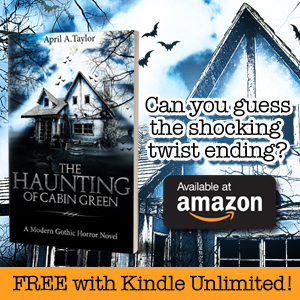 My debut horror novel, The Haunting of Cabin Green: A Modern Gothic Horror Novel, is available now for Kindle. The paperback will be released next month. The book is steadily climbing the charts and is currently in the Top 100 Best Sellers for Ghost Fiction and United States Horror, along with the Top 100 Hot New Releases in Horror, Ghost Fiction, United States Horror, and Occult Fiction. A big thank you to everyone who has supported the book so far! It’s only $2.99 right now during the launch period. 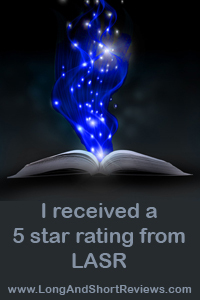 If you have Kindle Unlimited, you can read it for FREE! Next postReviews Needed: Your Opinion is Very Important to Me!